Advancement in solar energy technology has made it possible to light not only the interior but also the exterior of a house. Solar outside lightings serve different purposes; they light the outside areas and add beauty to your surroundings. They help to reduce the amount on your electricity bill. No wires are required and you don’t have to be afraid of getting electrocuted. Outside solar lightings are available in different styles and designs to suit everybody’s preferences. These solar lamps don’t need any maintenance once they are set up. The batteries are incorporated into the design of the outside solar lamps. The outside solar lamps can function without any human interference. They have their own solar cells to convert sun light into electricity, batteries to store the electricity produced and LED bulbs to give out light at night. 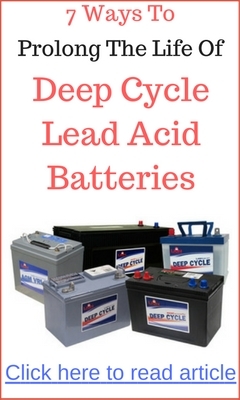 The batteries are expected to last for 3 to 4 years. A LED bulb is quite different from an incandescent bulb. A LED bulb gives out brighter light than an incandescent bulb. The light from a LED bulb is more dispersed whereas the light produced by an incandescent bulb is confined to the bulb itself. The life span of a Led bulb is much longer than the life of an incandescent bulb. LED bulbs don’t produce any heat while they burn but incandescent bulbs give out heat when they light. Solar outside lamps with LED bulbs can be fixed at any place but incandescent bulbs need wires to connect them to power supply. All safety measures must be in place for an incandescent outside bulb but a solar outside lamp doesn’t need any of the safety precautions. The place you choose to set your solar outside lighting should be clear of any obstructions. The solar panel should get plenty of sunlight to charge the batteries fully. If there are any tree branches, remove them before installing the lamps. Once the lamp is installed, it will take one or two days for the batteries to get fully charged for the first time. 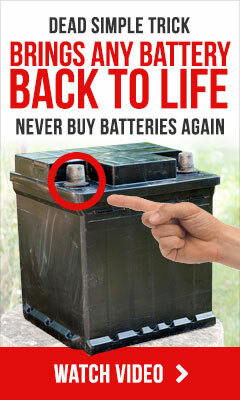 Once the batteries are fully charged and the outside solar lamp is operational, you have nothing more to do. The only things you need to do from time to time are to clean the solar panel of its dust and replace the battery after three or four years. The outside solar lamp has light sensors which will automatically turn on and off the light. When it is dark, the lamp lights itself and at dawn, the lamp turns off automatically. 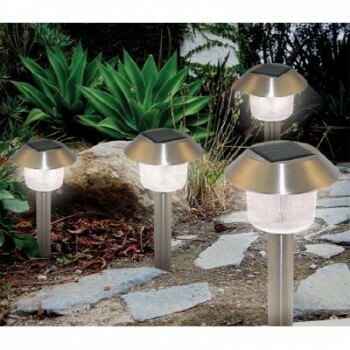 Solar outside lights are available in a variety of designs and styles. They are used both for lighting purpose and for decoration. Solar lights which resemble animals when lit will be beautiful additions to your garden. There are also solar lights which turn on whenever a motion is detected in their vicinity. They are very ideal to scare away thieves. Solar outside lamps will be very suitable to decorate your home during Christmas. With solar lamps to light your home and its surroundings, you don’t have to worry about a heavy electricity bill. Even when the mains electricity fails you, you will have light at your home. You can also be proud of being friendly to the nature.